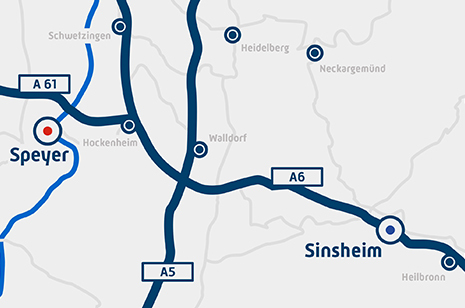 Only a few kilometers away from Hockenheim-Circuit the Technik Museum Sinsheim devotes an important place for racing cars in its exhibition hall. 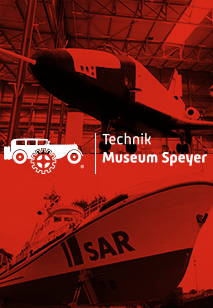 In addition to many classics of Bugatti, Mercedes and many more, we are presenting the largest permanent formula-1 exhibition in Europe next to a large collection of historical race cars. Side by side you will find here the legendary racers that served the most famous formula-1 pilots of the last decades to fight their breathtaking duels.